Our faculty includes some of the nation’s leading CSR practitioners, thinkers, and authors. Based on their years of experience, our faculty members know that the most valuable knowledge they can offer is grounded in practicality and applicability. Timothy J. McClimon is President of the American Express Foundation and Senior Vice President for Corporate Social Responsibility, American Express Company. In this role, he directs all of the American Express Company’s global social responsibility, philanthropy and employee engagement programs. Mr. McClimon was recognized as one of The NonProfit Times’ Top 50 nonprofit leaders in 2012, 2013 and 2016. Prior to joining American Express, Tim was Executive Director of Second Stage Theatre where he had responsibility for fundraising, marketing, public relations, production management, financial management, and board development for one of the largest nonprofit theaters in New York City. 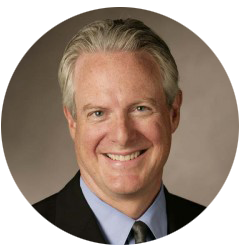 Tim has served as the Executive Director of the AT&T Foundation where he directed AT&T’s global philanthropy and corporate citizenship programs. He also directed AT&T CARES, the company’s volunteer program, and the AT&T Pioneers, a volunteer association of over 57,000 members. A graduate of Georgetown University Law Center, Tim joined AT&T from the New York law firm of Webster & Sheffield where he was a lawyer specializing in nonprofit corporate law. Prior to that, he managed the Inter-Arts Program at the National Endowment for the Arts in Washington, D.C. In addition to his law degree, he holds a bachelor’s degree in English, Speech and Theater from Luther College in Decorah, Iowa and a master’s degree in Counseling Psychology from St. Cloud State University in St. Cloud, Minnesota. A former David Rockefeller Fellow with the New York City Partnership, Tim serves on the boards of Independent Sector, the Mark Morris Dance Group, Americans for the Arts and Second Stage Theatre. He is also the former chairman of the Corporate Advisory Council of the American Red Cross. Since 1990, Tim has been an adjunct professor at New York University where he teaches two graduate level courses in arts administration and nonprofit management. He also writes a bi-weekly blog on corporate social responsibility, which can be found at www.americanexpress.com/csrnow. Before joining Capital One, Ms. Foca held a range of positions at the America’s Promise Alliance for Youth, including Vice President, Strategic Planning/Organizational Learning. In that role, she helped develop pilot programs and convened a team of national researchers to launch the “100 Best Communities for Children and Youth” program. Ms. Foca is also a Public Allies/ AmeriCorps Alumnus. Ms. Melley is currently Vice President, Global Citizenship Initiatives in IBM Corporate Marketing, Communications and Citizenship. 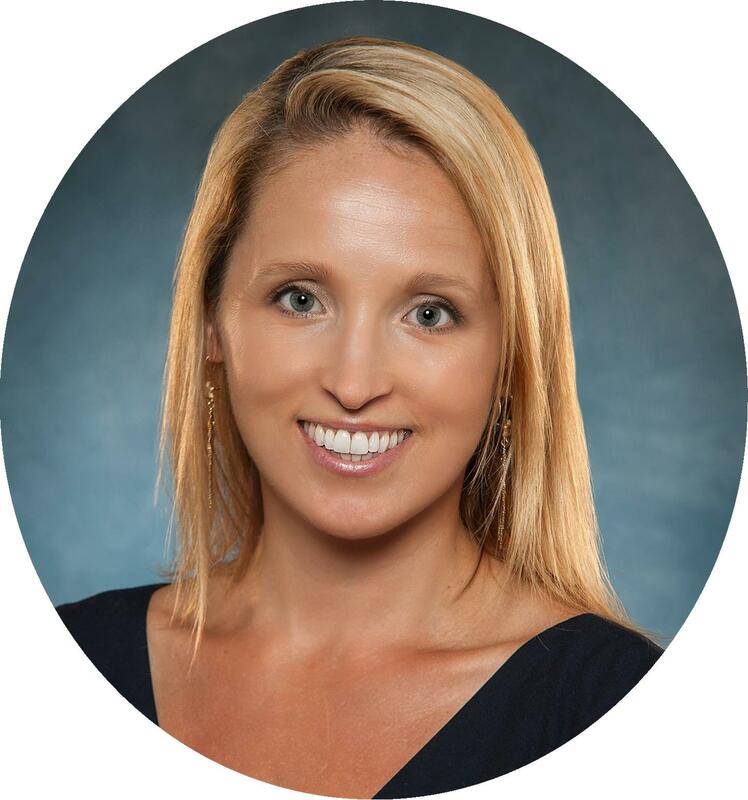 Ms. Melley has global leadership responsibility over the IBM Impact Grants portfolio focused on Cloud, Analytics, Social and mobile offerings for not-for-profits, schools and government organizations and awards over 500 grants annually. Ms. Melley also leads IBM Citizenships’ global resiliency effort to strengthen communities’ abilities to anticipate and withstand the short and long-term effects of disruptive or traumatic forces, by building deep capacity to improve and thrive. Ms. Melley heads IBM’s Humanitarian Disaster Response efforts worldwide. She is currently managing IBM’s $4.5 million humanitarian response to Hurricanes Harvey, Irma, and Maria and the 2017 Mexican earthquakes. This comprehensive program has deployed IBM’s leading cloud, cognitive, and mobile solutions, pro bono resiliency and management consulting services, and skills-based volunteerism. These efforts have been executed in partnership with national organizations including the American Red Cross, Points of Light, and United Way Worldwide. Under Ms. Melley’s direction, these initiatives are delivering blockchain, chatbots, Design Thinking, and other innovative tools that will help ensure that the recovery process fosters greater resilience across the communities impacted by these disasters. Ms. Melley leads IBM Volunteers, IBM’s global strategic initiative to support employee and retiree volunteer efforts worldwide. Ms. Melley led the IBM Centennial Celebration of Service when over 300,000 IBMers in 120 countries participated. IBM Volunteers is the largest skills-based and pro bono corporate program. It is utilized by IBM employees and retirees in over 130 countries. Since its launch in 2004, nearly 300,000 IBMers have contributed more than 20 million hours of service around the world through IBM Volunteers. Over 65 million dollars in Community Grants have been awarded to acknowledge IBMers contributions in communities around the world. 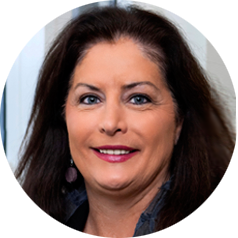 Kim Fremont Fortunato was named Director-Community Affairs and President-Campbell Soup Foundation in May 2016. She reports to Anthony Sanzio, Vice President-Communications and Public Affairs. Kim is responsible for Campbell’s community affairs strategy and program, including employee volunteerism, Campbell’s Healthy Communities programming, and enterprise-wide expansion of the company’s community affairs strategies. 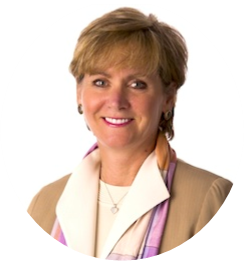 She joined Campbell in 2010 as Director of Campbell’s Healthy Communities, the first position of its kind for a food company. Campbell’s Healthy Communities strives to improve the health of young people in Campbell communities by reducing childhood obesity and hunger. The Healthy Communities model, based on collective impact methodology, has been called best-in-class for the industry. Launched in Camden, N.J., home to Campbell’s World Headquarters, the program has scaled to four other locations where Campbell has U.S. operations: Norwalk, Conn; Henry County, Ohio; Everett, Wash.; and Detroit, Mich. Under Kim’s leadership, the initiative has become the company’s signature philanthropic program, and it has been replicated by industry members. 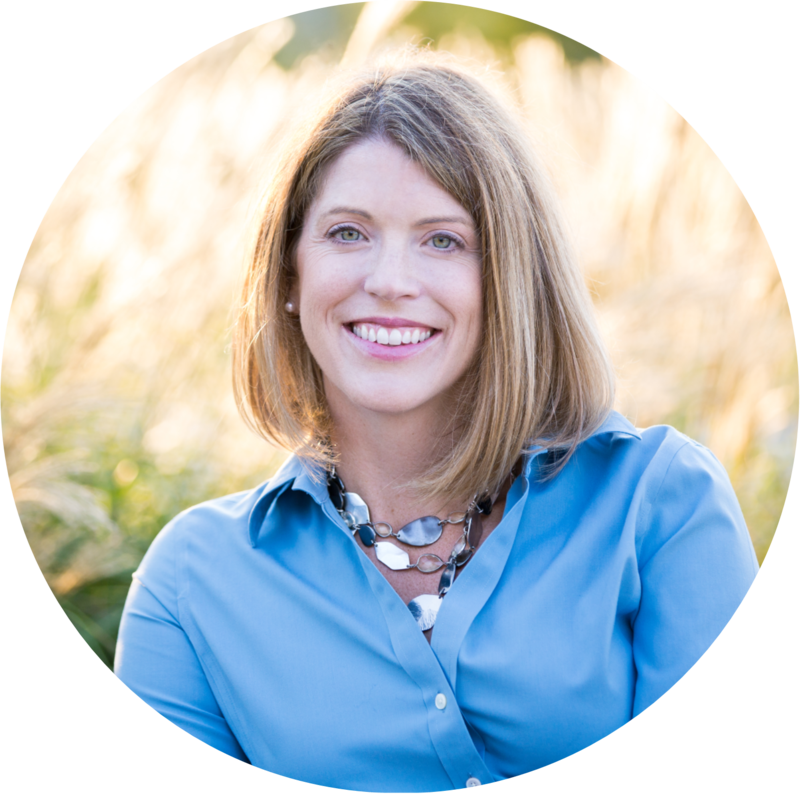 Kim has more than 20 years of experience in philanthropy, social change, and non-profit leadership. Previously, she served as President of Operation Warm, Inc., growing the regional non-profit to one of national stature. She also co-founded Social Venture Partners Delaware, a venture philanthropy organization focused on investments in early childhood education for at-risk children. She began her career as a lawyer. Kim earned her B.A. degree in French and comparative literature from Duke University, and her J.D. degree from Widener University School of Law. She serves as Secretary to the Rodel Foundation-Delaware, Director for the New Jersey Preventive Health Advisory Committee, and Director for the Soufull Project, and she is a member of the Google Food Lab. In 2012, she was named one of the “Best Fifty Women in Business” by NJBIZ and received the 2012 United Way of Camden County Dr. Nathan Asbell Humanitarian Award. Kim was a 2013 finalist in Philadelphia Magazine’s Health Hero Award and was named one of the 2013 “Women to Watch” by South Jersey BIZ. In 2015 she received the first “Culture of Health Champion” award, in the category of “Business,” from the Robert Wood Johnson Foundation. In 2016 she received the March of Dimes Roosevelt Award for Service to Humanity. Katherine joined Walmart in 2013 and currently leads the company’s Environmental, Social and Governance (ESG) strategy, governance and stakeholder engagement efforts. As part of her role, she helps the industry define and innovate towards strong metrics that measure ESG performance and drive positive outcomes. In addition, she shapes and coordinates Walmart’s voice in global industry forums to accelerate progress on ESG issues. Formerly, she was Director of Sustainability, Stakeholder Engagement, at Walmart and focused on cultivating high-impact partnerships that deliver strategic value to the business while advancing social/environmental issues. In addition, she helped determine Walmart’s response for the business, environmental and social impacts of pressing or emerging sustainability issues. Previous to Walmart, Katherine spent six years at WWF managing one of the world’s largest corporate-NGO partnerships, a $97MM sustainability-driven initiative with The Coca-Cola Company focused on water, sustainable agriculture and climate which was active in over 45 countries. Over the past 20 years, Katherine has worked with a wide range of corporate, government and nonprofit organizations. Weaving together her intensive business experience and commitment to social and environmental responsibility, she brings a practical ability to ground sustainability into actionable terms. Katherine received her MBA from The Darden School at UVa in 2004 and has a BA in English from Colorado College. Aman Singh is Editor in Chief and Head of Content Strategy for Futerra, a sustainability and creative change agency on a mission to make sustainability so commonplace, its normal. She is a former journalist, a seasoned communicator and social media strategist as well as an experienced sustainability professional. Aman has worked with numerous Fortune 500 companies and the nation’s largest nonprofits on communication strategies that push the needle, compel conversation and activate change makers internally and externally. A firm believer in the power of informed professionals, she is a frequent speaker and prolific facilitator and has been noted by Trust Across America, HR Examiner, TriplePundit and The Guardian for her work and leadership in social media. Prior to joining Futerra, she has spent time in various roles at RF|Binder and Edelman’s Business + Social Purpose team working with numerous clients on a range of communication strategy work. Before joining the consulting sector, she served as CSRwire’s Editorial Director, leading the media company’s news distribution services as well as creating and growing its stakeholder engagement campaigns and reporting services with private and public sector organizations including General Mills, JPMorgan Chase, Unilever, Johnson & Johnson, Campbell Soup, Nestle Waters North America, Best Buy, PwC, and Verizon. She also led CSRwire’s independent reporting team with 250+ contributors serving over a million unique visitors a month. As one of the first journalists to focus on the confluence of business behavior, CSR and sustainability in the mainstream media, Aman’s work has published in numerous publications including The Wall Street Journal, Forbes.com, Bloomberg Businessweek, CNBC, GreenBiz, TriplePundit and others. 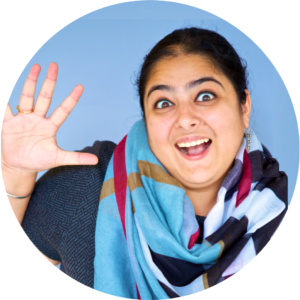 She is an IEMA-certified CSR Practitioner and when not on assignment or on Twitter [@AmanSinghCSR], can be found decoding the dynamics of anything that moves with her toddler son. © 2019 Institute For Corporate Social Responsibility. All rights reserved.